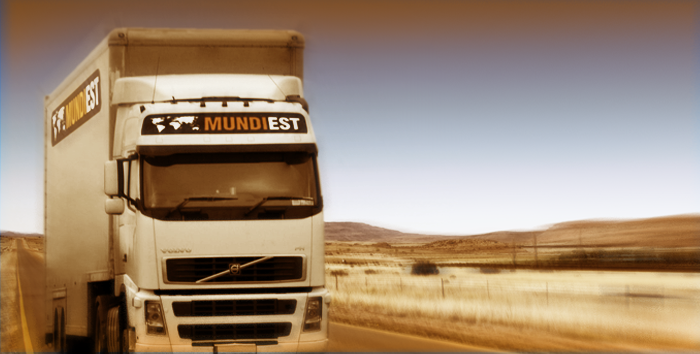 As our name indicates, at Mundi Est 93 we specialise in LTL and full truck load transportation with the Eastern European countries. The definitive consolidation in the European market has marked the guidelines of our trade policy with this sector. As a result of this strategy, we have been recognised as the leading company in terms of relations with the Eastern European Countries, and are therefore delighted to be able to offer you our lines with these countries. Naturally, our privileged situation is based on a complete and exclusive network of correspondents, and our capacity to offer guarantees and reliability which very few of our competitors can give. This has converted our services in an emblematic model to follow, in terms of relations with the Eastern European countries.